We’re constantly releasing tools to help you start, run and grow your business, and in 2018, we launched a bunch of hot new features. To make sure you’re getting the most out of Square, here’s a roundup of what’s new. The Customer Directory is a free, integrated feature of our Square Point of Sale (POS), providing you with an easy (and convenient) way to collect and manage customer information, and to personally engage more with customers. In 2018, we launched a range of new features within your Customer Directory that offer more insights to help you provide a more personalised service and build deeper relationships with your customers. The new buyer summary and activity list features provide you with additional — and important — information about your business’s relationship with your customers. Details include the average amount spent per customer and how long each customer has been purchasing from you. You can also access a history of all the transactions and interactions between you and your customers across the whole Square ecosystem, including any feedback they have submitted and discounts they may have redeemed. Customer Directory now automatically segments customers into groups, keeping track of your regular and lapsing customers. This also gives you the option to create definitions and add customer groups based on your business needs. The addition of new filters also means that you can search for customers who match various criteria, such as those who’ve left feedback, allowing you to save new smart groups that also update automatically over time. What’s new with Square partners? Square Australia recently added the first ticketing solution apps to our App Marketplace to provide you with easy and affordable online ticketing software. Introducing Simpletix and Brushfire, two comprehensive online and mobile event registration and ticketing platforms that cater to all types of events. The platforms support interactive seating charts, membership discounts and season tickets. They also help you promote events, scan and validate tickets, and analyse your traffic. 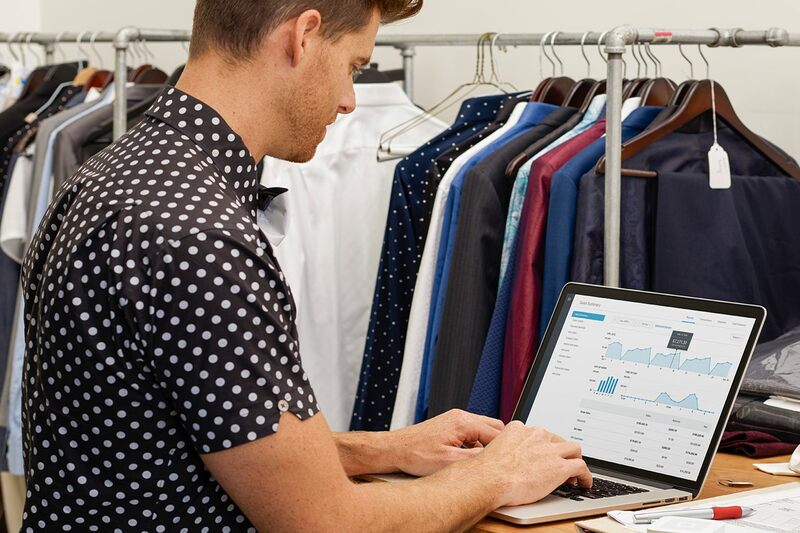 The best part is it integrates seamlessly with your Square account, so you can track your sales in real-time and pull sales data straight from your Square Dashboard.